The Caribbean will be open for business this winter, as warm and welcoming as ever, so make sure you don’t cancel plans to visit, it’s a great chance to show these beautiful islands your support! 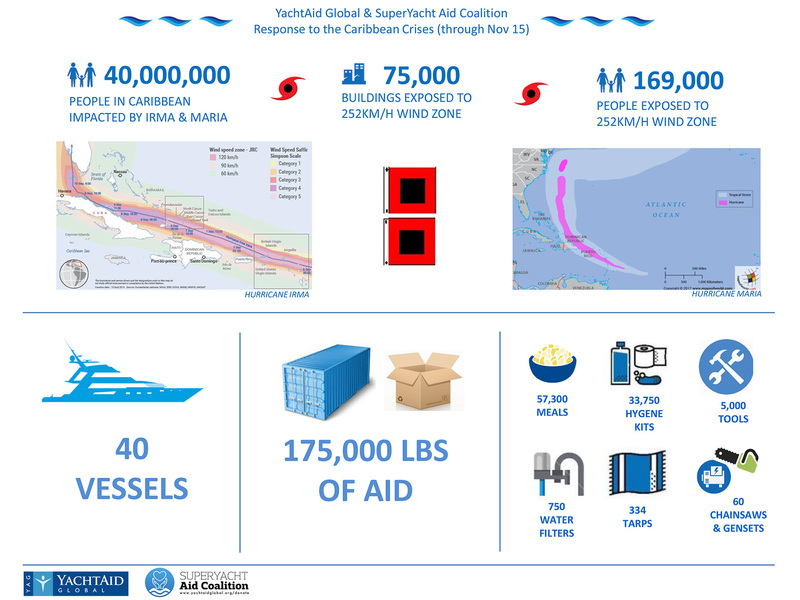 No one in the yachting industry will be unaware of the devastating damage that Hurricanes Irma, Jose, Katia and Maria caused when they ripped through the Caribbean in September of this year, making the month the most energetic month for hurricanes in the Atlantic Ocean ever recorded. 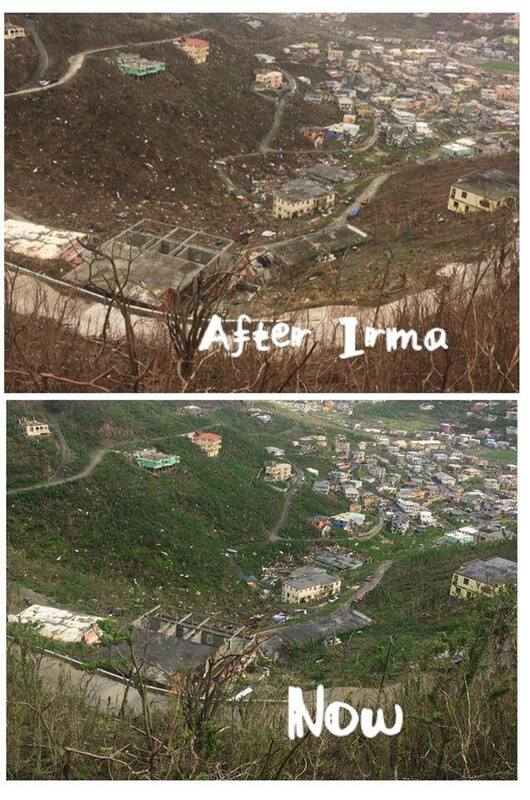 Irma, with gusts in excess of 200 mph wiped out 95% of Antigua’s small neighbour Barbuda on 6th September, wreaking havoc further north in Saint Maarten, Anguilla, The British Virgin Islands, clipping Puerto Rico, then through the Turks and Caicos, as well as Cuba, and Florida as far north as South Carolina. 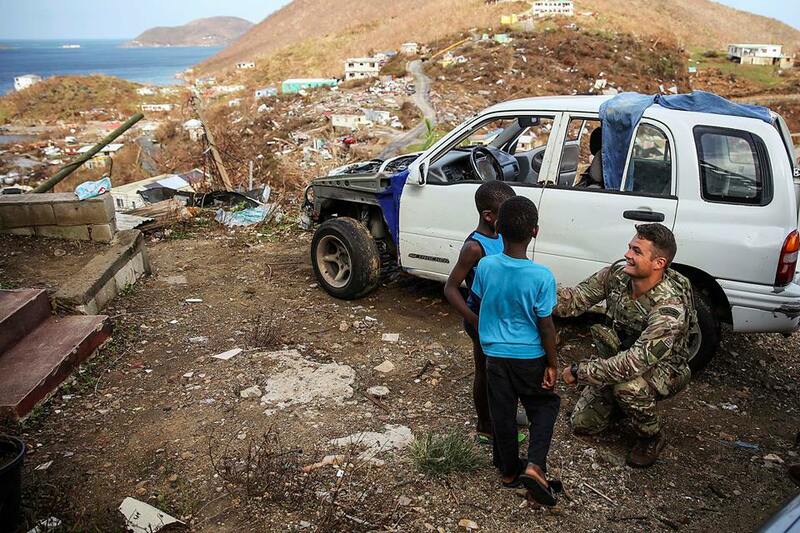 Hurricane Maria churned through the Caribbean12 days later, delivering apocalyptic devastation to Dominica & then Puerto Rico, The US Virgin Islands and parts of the Dominican Republic. 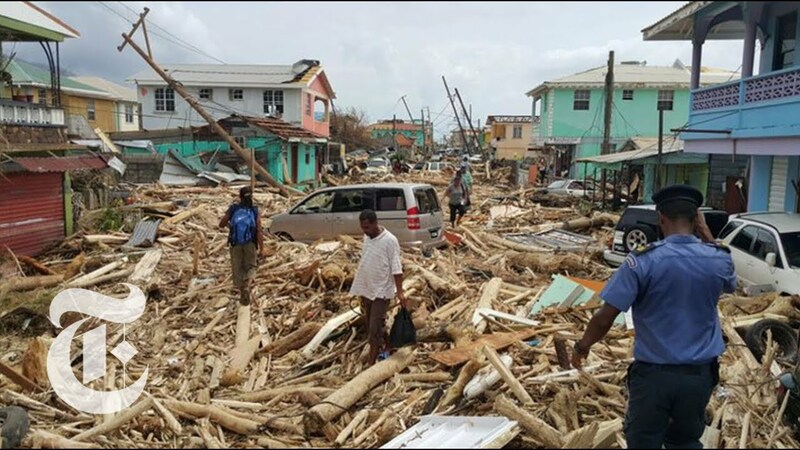 From the tragic loss of life, to the devastating loss of homes and businesses, these islands & its people have suffered catastrophic damage. 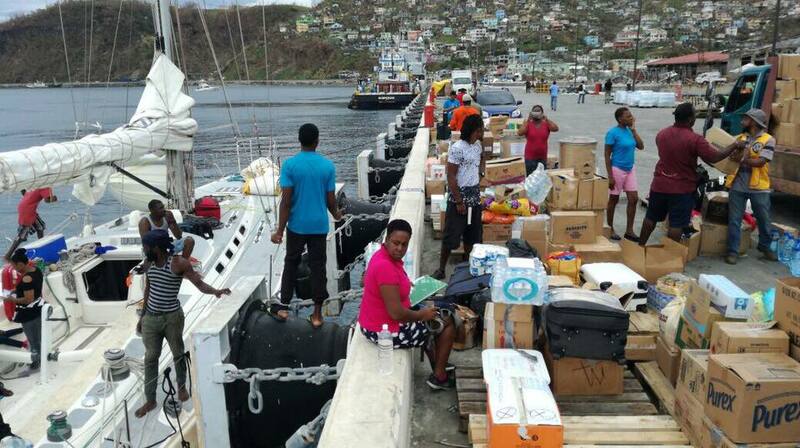 Yet in the face of adversity their community strength & survival has been admirable, they’re not sitting waiting for help! 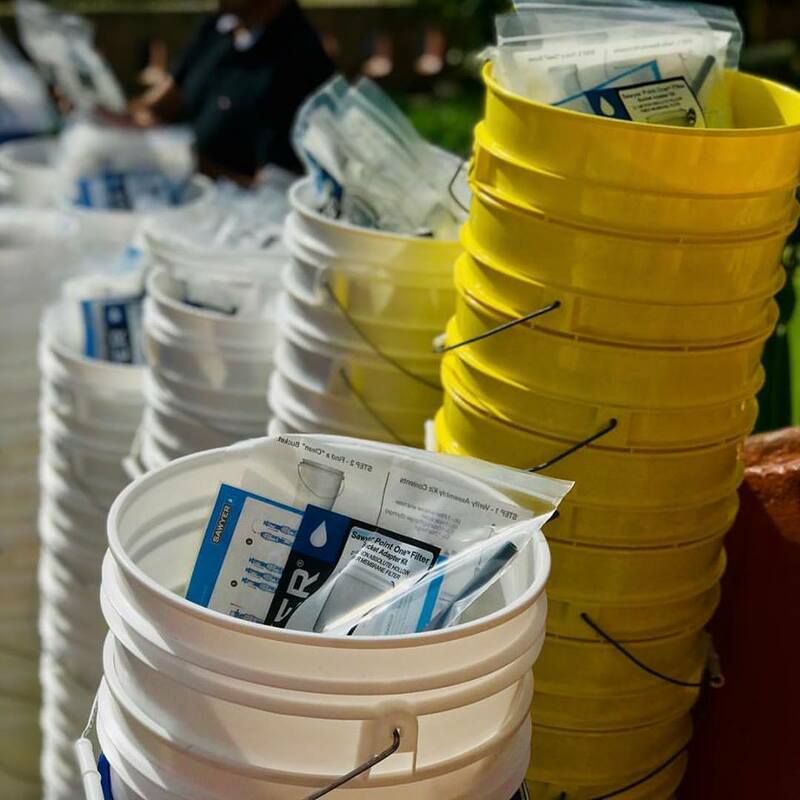 They are working together demonstrating a huge show of resilience and determination for businesses and infrastructure to get back on their feet as quickly as possible. 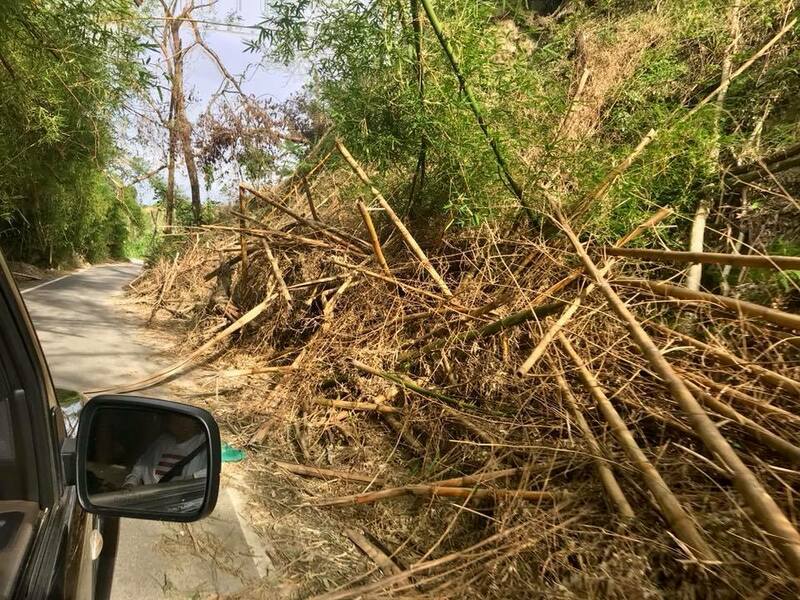 With local inter island support & international aid, communities are clearing, rebuilding and recovering. 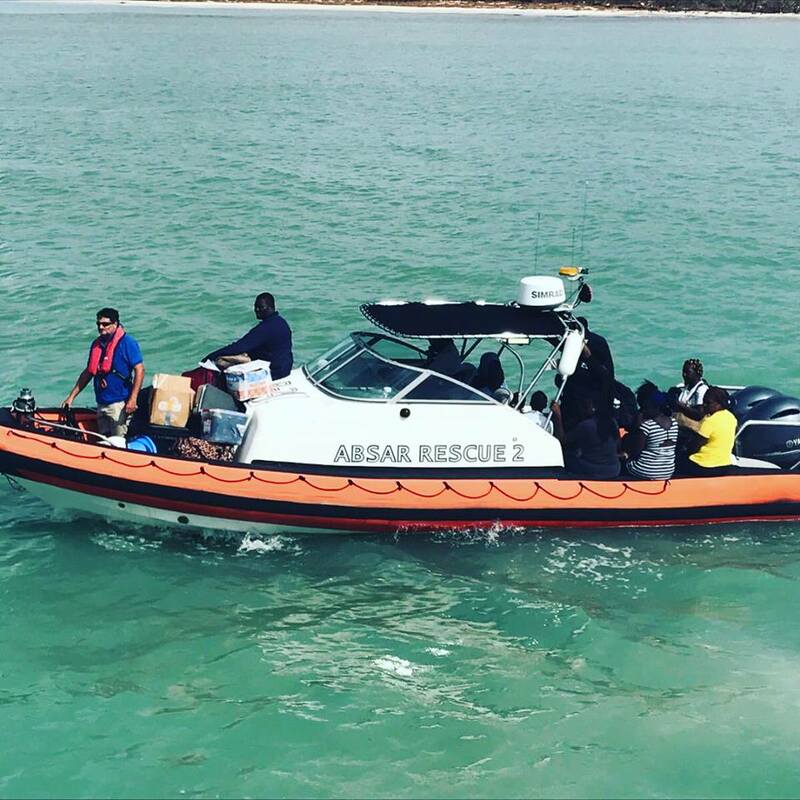 In Antigua ABSAR (Antigua and Barbuda Search and Rescue) and Ondeck have done an incredible job helping to ferry supplies to outlaying islands including Dominica; originally helping with the massive effort of evacuating Barbuda, and then establishing communication links & a medical base there after Hurricane Irma ravaged the island. 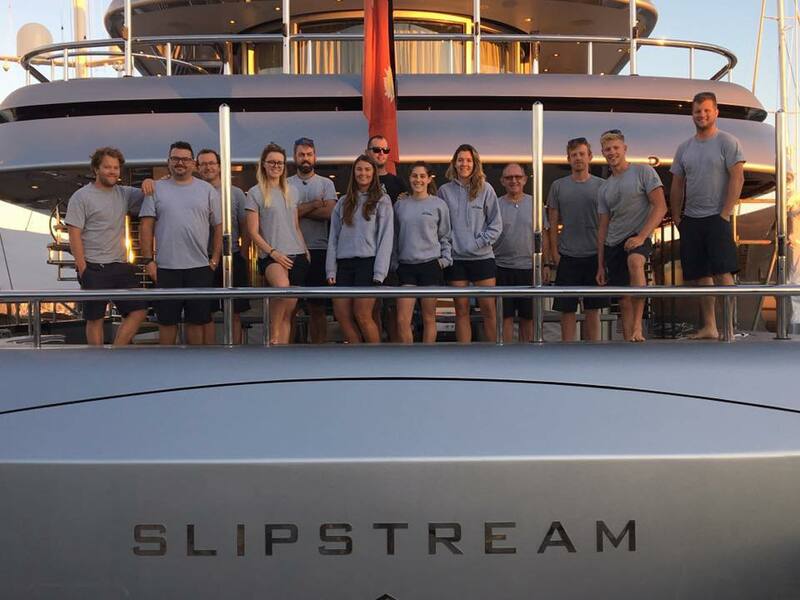 Help from the yachting community has been immense; many in the marine industry worldwide have clubbed together to hold events and awareness campaigns to raise funds. 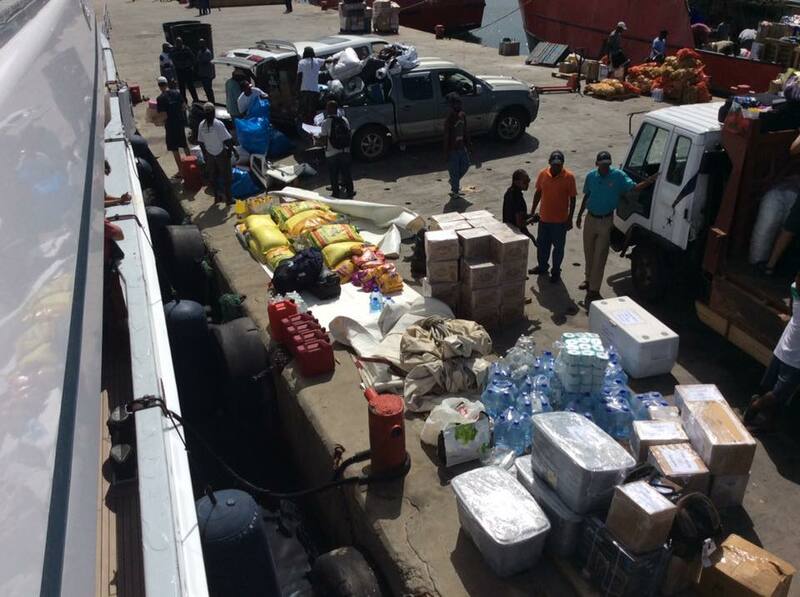 Please also be aware that there are very clear customs regulations in place when entering Caribbean islands by sea, and transporting aid. 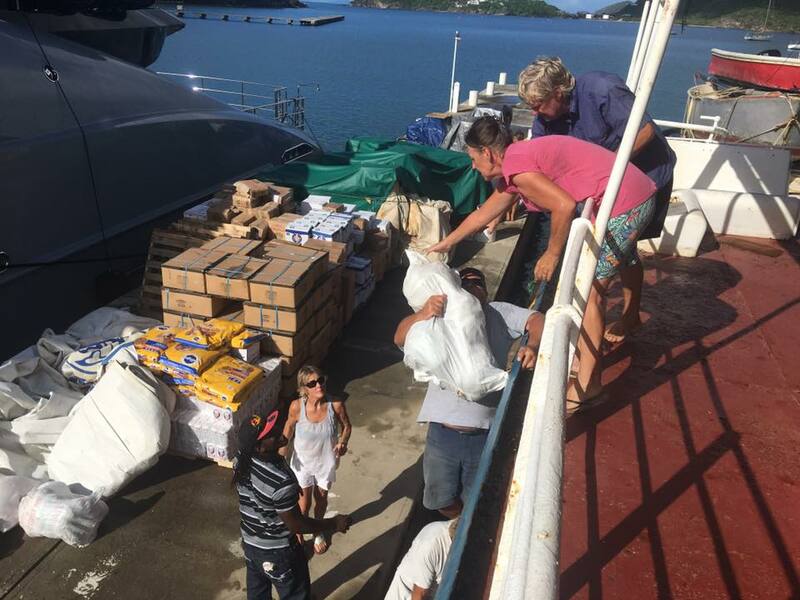 MY Grey Matters was one of the first superyachts to arrive in Antigua from Fort Lauderdale, bringing equipment and materials to set up the ‘Barbuda Relief Centre’; Va Bene (48m), and Slipstream (60m) followed, ferrying supplies across the Atlantic. In St Maarten, home of the iconic St Maarten Heineken Regatta the island is quickly getting back on its feet. 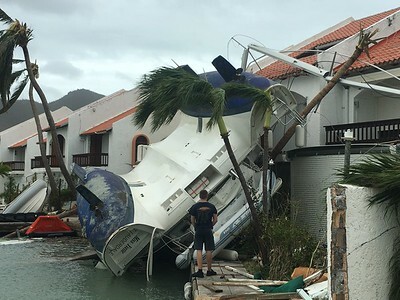 The St. Maarten Marine Trades Association (SMMTA) has launched the website caribbeanyachtingupdate2017.com to provide condition reports not only for St. Maarten, but other islands as well. 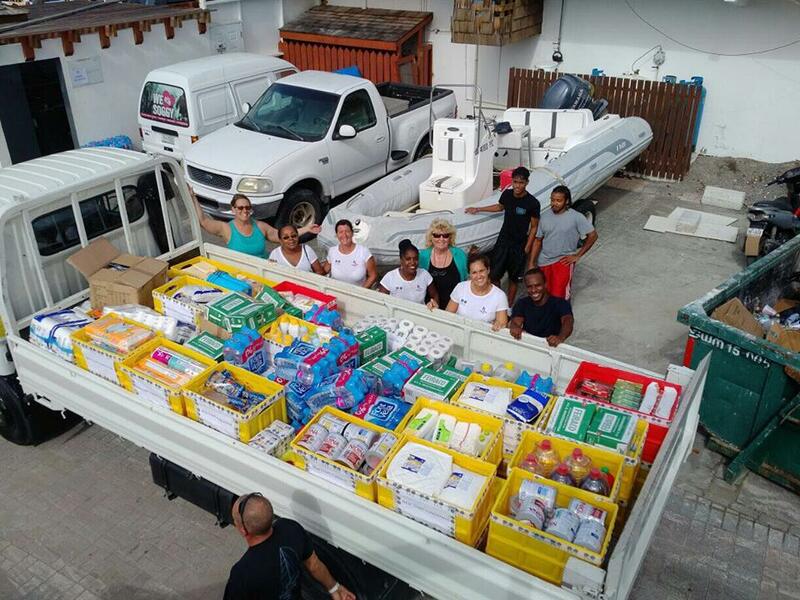 Lucille Fry of BWA Yachting St. Maarten has been instrumental in fundraising & coordinating aid - with MY SuRi being the first superyacht to arrive with supplies towards the end of October. 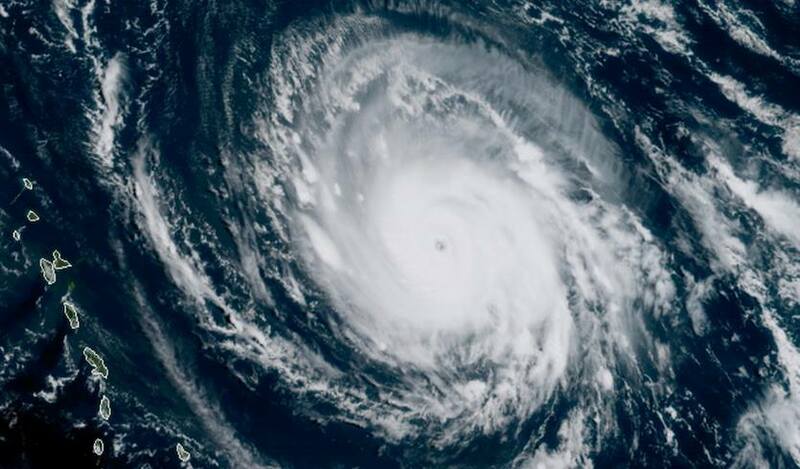 On Friday 24th November in Palma, Mallorca, there is a Caribbean Hurricane Relief Event “ Dark and Stormy” for the entire yachting industry & friends, at La Cantina, Astilleros, to help fill a 20ft Container donated by Sevenstar Yacht Transport, be there if you can! 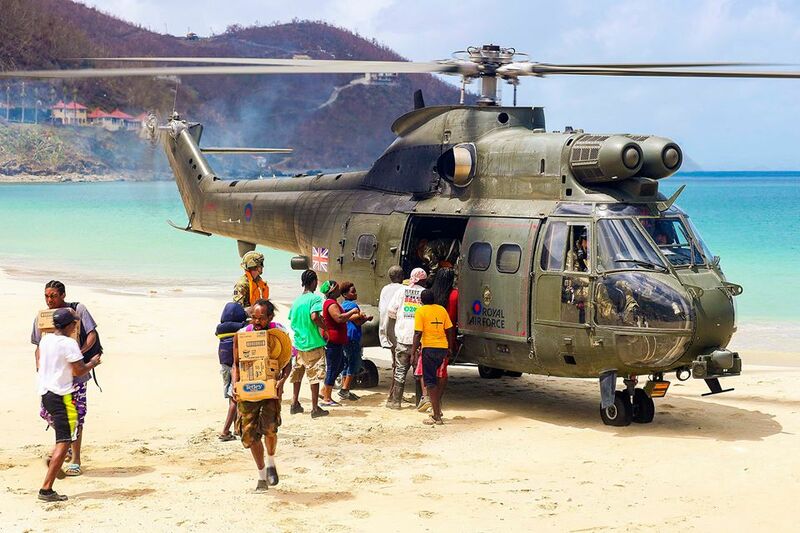 Sea Mercy is another well known charity which is backed by the yachting community & is partnering with the Antigua Charter Yacht Show to coordinate aid where it is needed most. 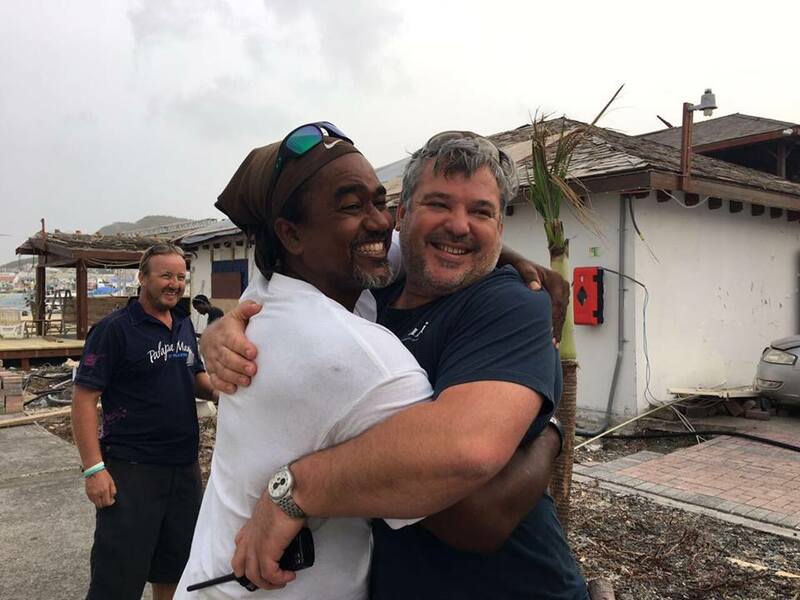 Richard Branson, whose own home on Necker Island was severely damaged, has been working hard to help the BVI get back on their feet with his charity set up through Virgin. 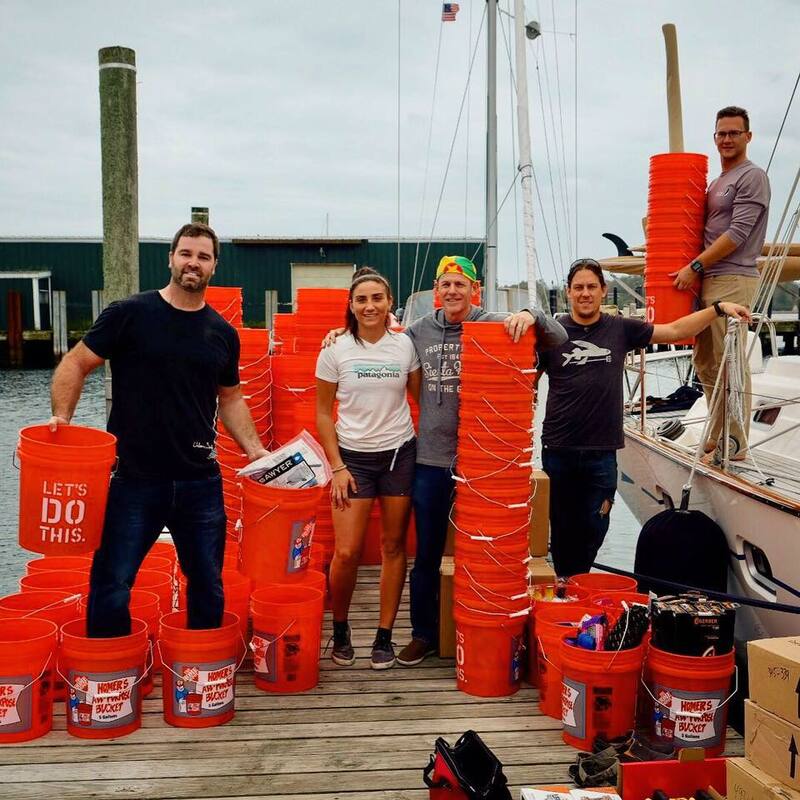 Other sailors have got behind initiatives, such as https://www.sailaiduk.com/ supported by Ben Ainslie, Alex Thomson, Ian Percy OBE and many more top names. The Red Cross and Unicef are also running major support campaigns. If you can help in any way, either financially or with transporting aid to the Caribbean please contact one of these reputable causes. The Antigua Charter Yacht Show will officially start the season off as normal from 4 – 10 December 2017, when the world’s finest & most luxurious superyachts line up to meet brokers as well as a broad range of other companies that service and support the superyacht industry. 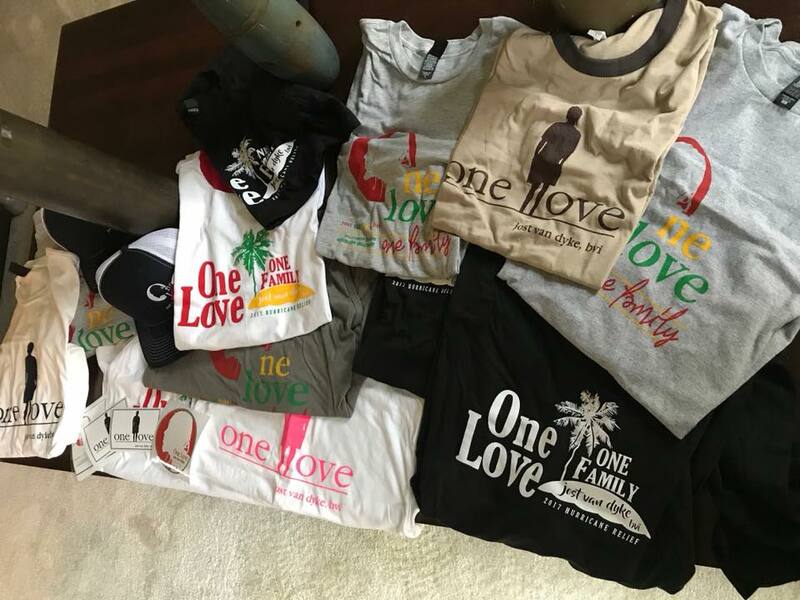 This year more than ever there will be a showing of solidarity from those yachts present, as they support and promote a Caribbean season with a difference this year. 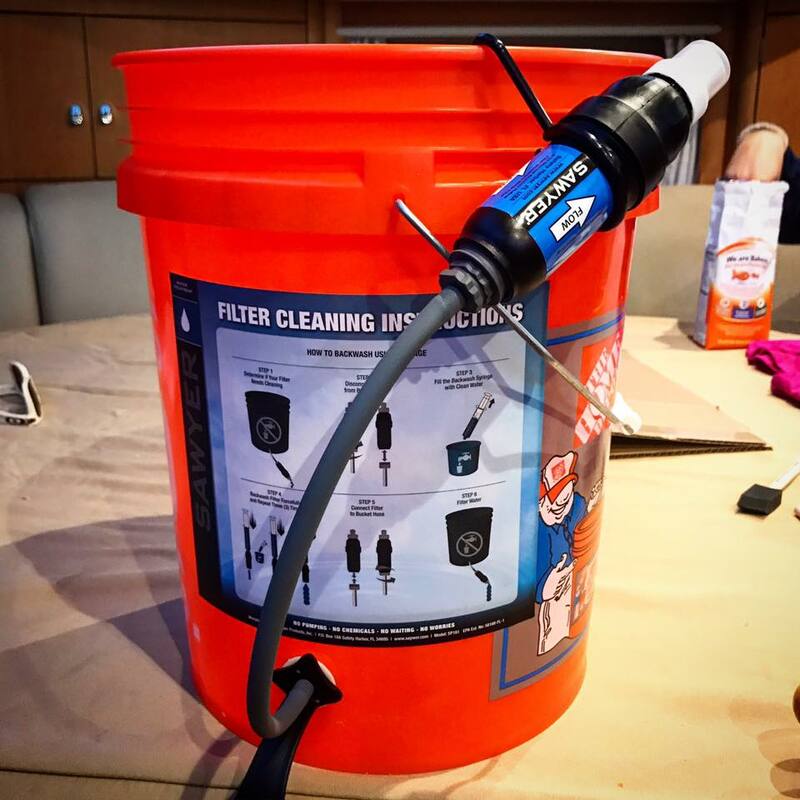 As in the past, it will take place at the Nelson’s Dockyard Marina in English Harbour, the Falmouth Harbour Marina and the Antigua Yacht Club Marina both located in Falmouth Harbour. 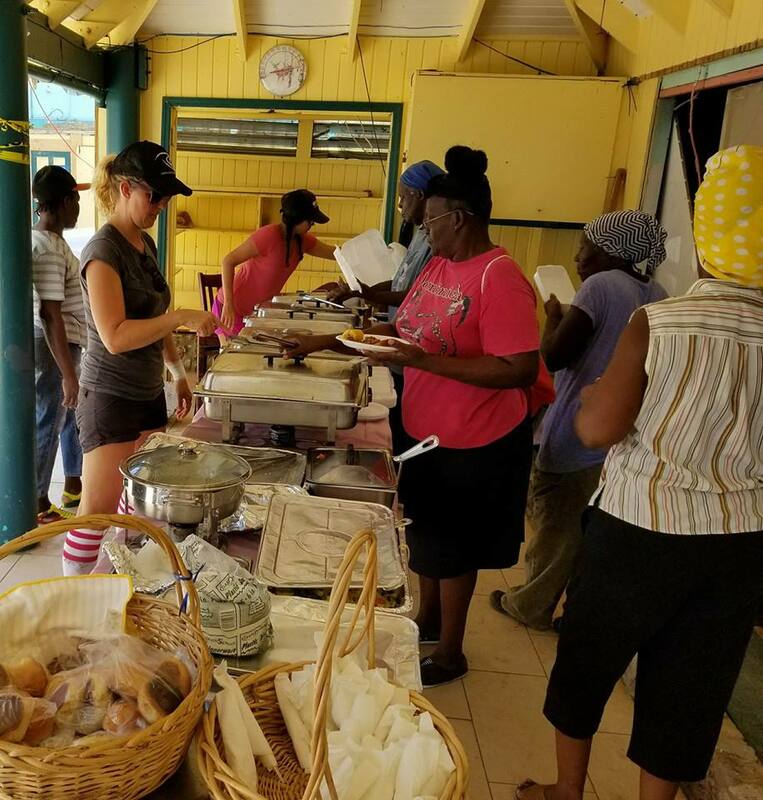 Throughout the islands there are stories of bravery, courage, quiet determination & displays of solidarity with everyone actively participating in the reconstruction process.